If you receive this Bulletin direct from the British Marine Life Study Society it will contain only *.htm *.gif & *.jpg files. Recipients can only unsubscribe if the Bulletin is received directly from the BMLSS. Permission is granted to forward the Bulletin on unaltered. However, you will have to include the images separately. To save download times, only new images are included with each Bulletin. using medium fonts at a resolution of 800 x 600. The 1999 issue of Glaucus with 52 information filled pages has now been sent out to members. Thank you for renewing your subscription as a member for 1999. 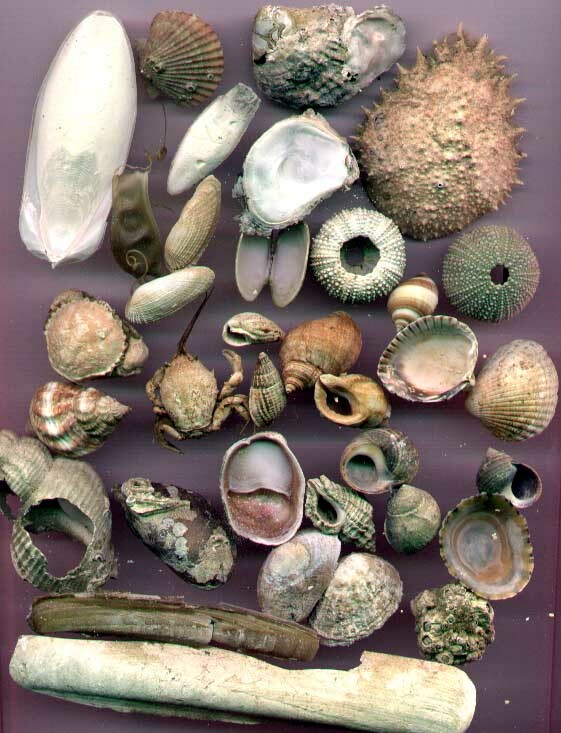 No further Renewal Forms or Shorewatch Newsletters will be sent out to 1998 members. 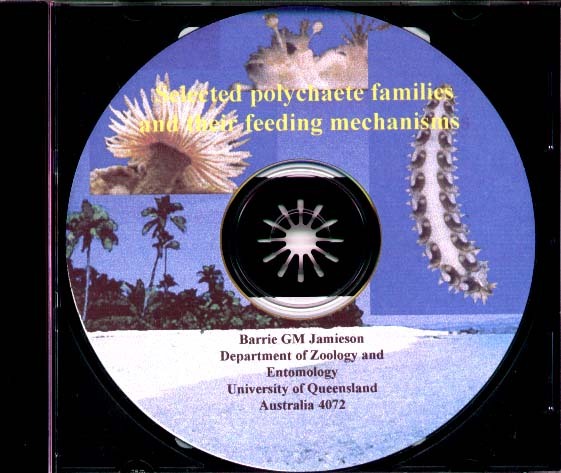 The new Premier Membership for the year 2000 also entitles the member to the Official BMLSS CD-ROM (available Spring 2000), which will contain the BMLSS web pages and more information about marine life, together with a selection of other exclusive marine life information, electronic back copies of BMLSS publications, and the full version of TORPEDO Electronic News Bulletin sent to them every month by Email, as well as the other BMLSS Electronic Information Services. The CD-ROM will also contain useful shareware and freeware programs, and should be at least as good value as a computer magazine CD-ROM for the second aspect alone. Allow at least 15 minutes for downloads. 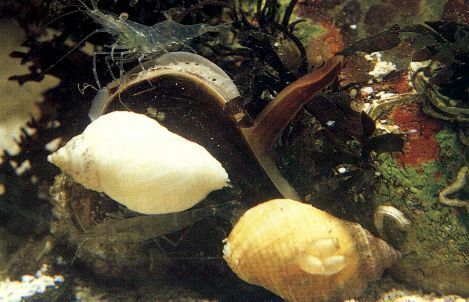 The Centre covers many aspects of the coastal zone, which include coastal flora and fauna, marine and inter-tidal archaeology, coastal defence and particularly coastal instability issues. The Whale Watch capital in Iceland is based at Husavik. Sights include Blue Whales, Humpbacks, Orca, Minkes and Sei Whales, dolphins, porpoises, plus Northern Bottle-nosed Whales. 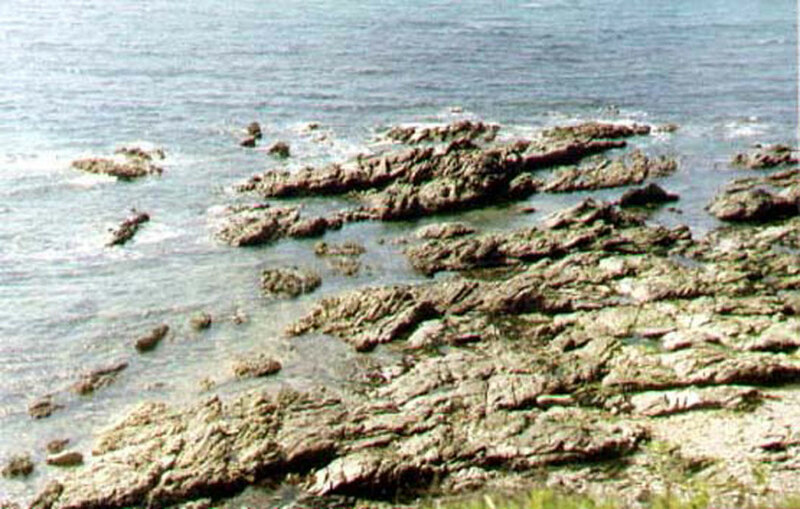 Dolphins are reported from the south coast of Cornwall regularly during the summer. The Lizard peninsula is a good vantage point. Sumburgh Head, the southernmost trip is a regular spot for spotting whales and dolphins as is the ferry to the islands. A juvenile male Thresher Shark, Alopius vulpinus, was landed in Guernsey. 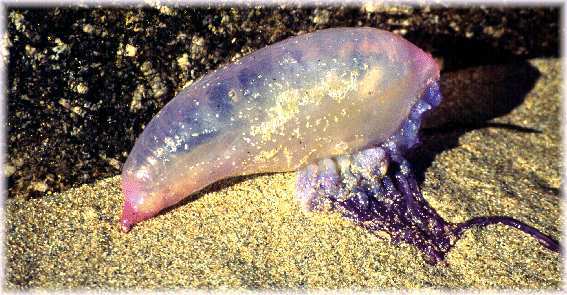 It was caught in gill nets about one mile south of Guernsey, Channel Islands, in about 20 metres of water. It measured 175 cm in total length, of which the long forked caudal or tail fin is about this length. 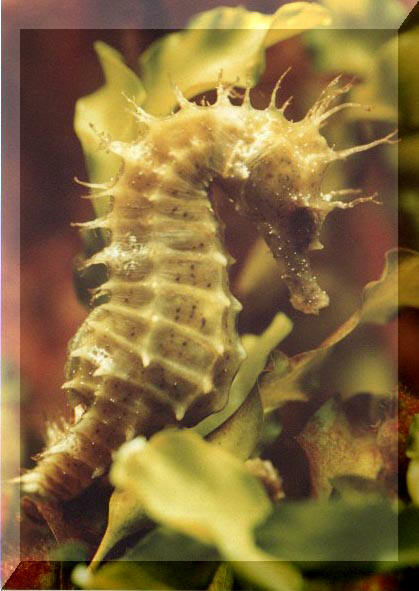 A Seahorse, Hippocampus hippocampus, was caught by the same fisherman. Reports by Richard Lord (Guernsey). The Public Enquiry about the new Portobello Sewage Works planned for the chalk platform at Telscombe Cliffs, east of Brighton, Sussex begins. East Sussex CC are opposing the plans put forward by Scottish Power (formerly Southern Water) that threatens to damage the SSSI chalk cliffs exposed to the sea. The Sewage works are required to comply with the EU Directive on secondary treatment of sewage for large towns like Brighton. This book introduces the reader to the fundamentals of the ocean environment. There are some stunning and unusual colour photographs amongst over 100 that accompany the very readable text., which is written in UK English, Spanish and French. The authors succeed in giving a straightforward explanation of complex issues without giving the casual readers a lot of figures to digest. This may suit some readers who want a picture of the deep world painted out for them, or it may frustrate others with its lack of references and index. Even the experienced will discover something he did not already know. This book will be quite informative to the average marine aquarist. 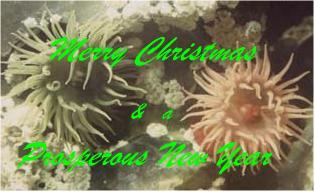 The British Marine Life Study Society web site has reviews of the best marine life books. Nine volumes of this series from the JNCC have now been published, with several more in press. Click on the is text for Further Information (including how to order the CD-ROM). Link to sample page of the book so you can see how the text is laid out. It is only rarely I come across a book as good as this! 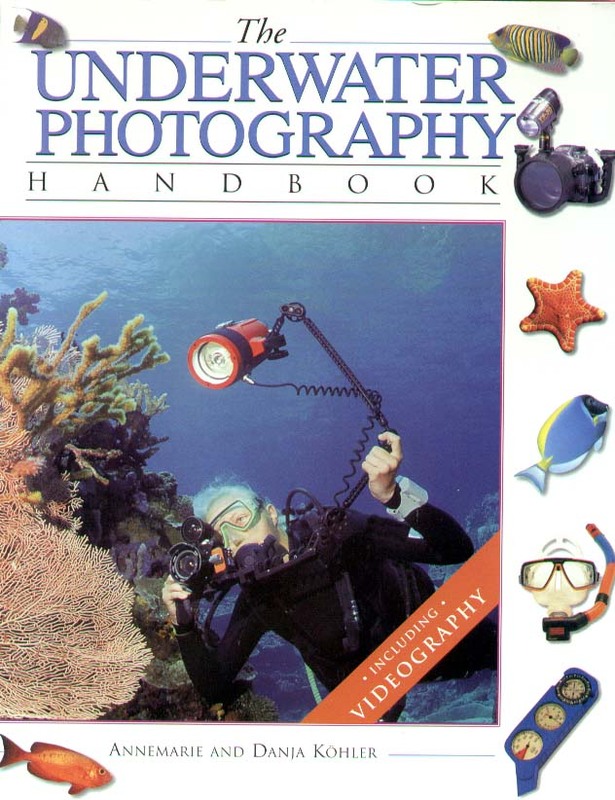 Assuming you have a basic knowledge of photography, the text explains the choice of equipment for high class underwater photography, maintaining the equipment, understanding the behaviour of light underwater, which film and lens to use, before exploring the art of framing your model; fish, invertebrate or aquascape to provide the best aesthetic portrait. 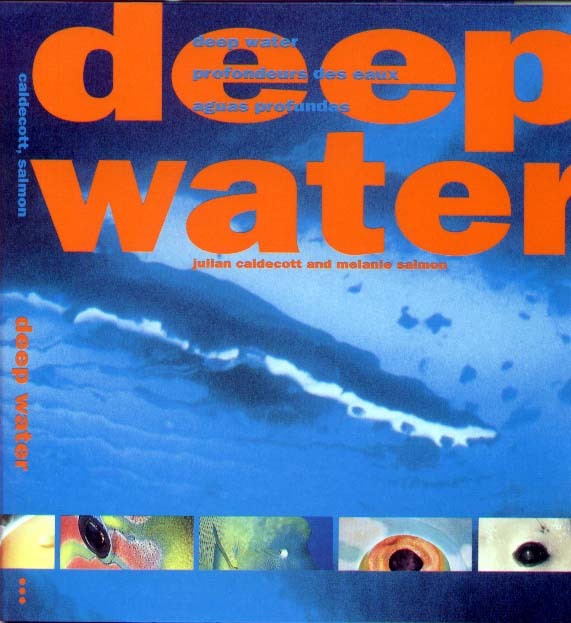 The book contains over 160 of excellent underwater shots from close-ups of individual fish to huge shoals against a backdrop of an invertebrate covered reef. There is also a section of videography. 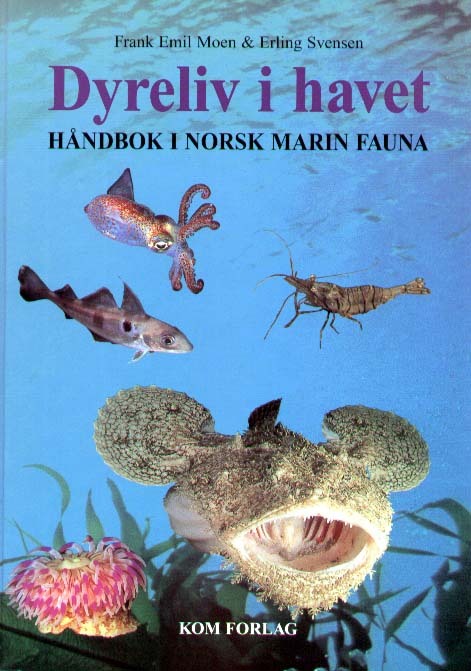 I know it beyond the province of the average aquarist, and the book does not contain any biological information, but the photographs are great! It is also extremely well written. 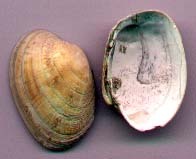 Identification by common name to genus or general family level is all that is required. There are 20 answers. Sue Daly produces a Creature Feature every month on her web site. We had originally planned to bring this service to our members. However, as Sue is already producing this series, I have decided to devote my energies to producing other information. 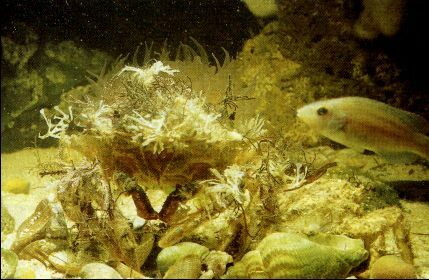 The BMLSS presented the Annual Photographic Exhibition to celebrate WORLD OCEANS DAY on 8 June 1999. A similar exhibition is planned for the year 2000. Print photographs should be sent in to Glaucus House from March 2000. They could also be used on the BMLSS web sites. This is a simple project or request to members and readers of this Bulletin. It is to take pictures of the coast when you are next down on the shore. Even general views have value, but ideally we would like photographs of the shore showing the type of rock, topography and rock pools, dominant fauna, and information that cannot be described adequately by words on the Report Cards. The name of the particular coast should be included and the grid reference, if known. Print photographs can be included in Exhibitions and on the BMLSS Web Sites and electronic publications. Electronic images in *.JPG format can also be considered for the web site. Transparency photographs are the best choice of film but these cannot be transferred to the web pages at the present time, but these will be suitable in the future. There are more entries on the GATEWAY pages of the BMLSS Web Site. please go to the FOE Homepage. SKATES AND RAYS For anybody interested in British sharks, this site is a must. CoralRealm "A coral reef marine life education web site with 1000 fish, sharks and rays in a searchable database." use the "Open in New Window facility"
Fishing News Homepage Recommended, especially for books. features like typing in a Phrase. Sharks, USA Really useful stuff on shark recognition.